Duolingo: Simply Better Than University? 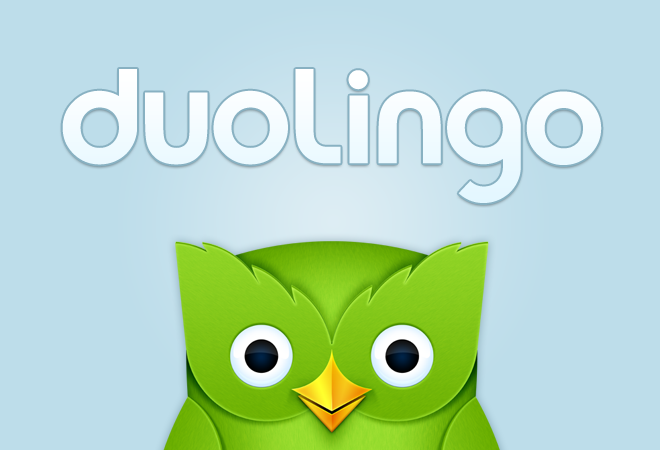 Duolingo, the online learning platform that provides free language courses, has published a paper measuring the effectiveness of its learning model in comparison to a traditional university language course. Its findings are worth some consideration. The 8-week study conducted on a selection of Spanish learners indicated that a learner would need (on average) 34 hours of Duolingo-based study to cover the equivalent material of a first college semester. Given that college semesters exceed that amount of teaching hours, it suggests that something very right is happening when learners access their language learning through the platform, prompting the company to claim it is a better and more effective way for students to learn. One main factor cited as contributing to this efficacy was learner motivation; learners studying for travel showed the largest gains, whereas those studying for personal interest showed the gained the least. Last year the company launched a free iOS mobile app that allows learners to continue their language courses whenever and wherever. 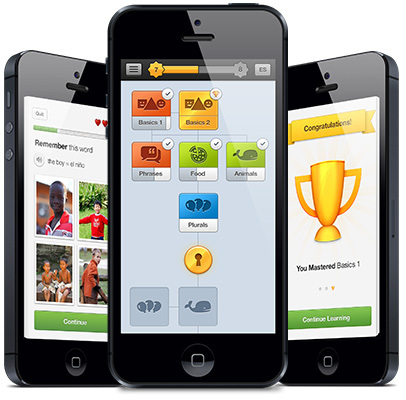 The ad-free application incorporates gamification concepts and social media to motivate its learners, and the range of useful and simple activities goes a long way to fend off the drudgery of repetitive language learning. Let’s face it, if anything it’s going to save you a few quid in fees. For Geoff Jordan’s analysis of how Duolingo stacks up against SLA research, see here. Some of our initial thoughts when Duolingo won Apple’s top app of 2013 and on its voice recognition capabilities circa 2013.